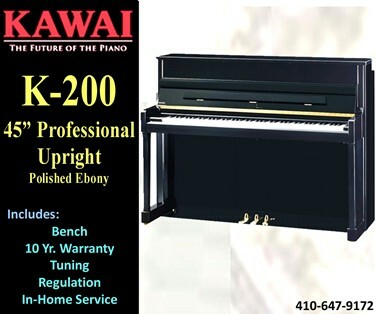 FOR OVER 85 YEARS, KAWAI HAS BEEN THE ARCHITECT OF THE MODERN PIANO, PIONEERING STATE-OF-THE-ART MATERIALS AND IDEAS TO ADVANCE THE PIANO ART FORM. 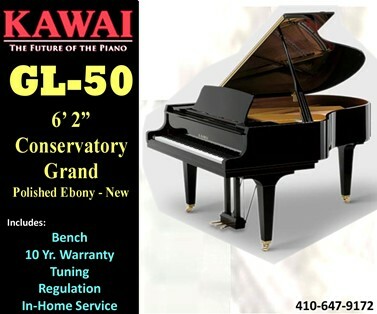 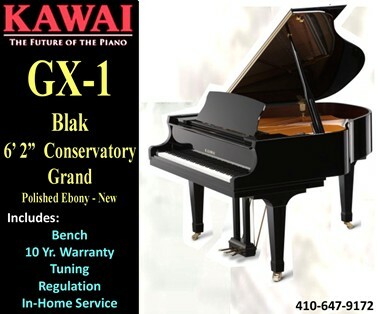 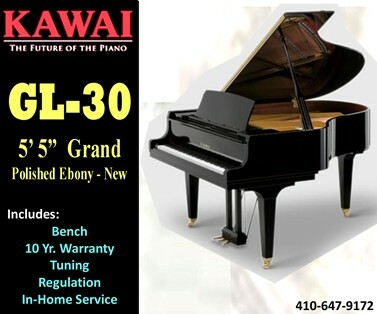 "Kawai grands are often sought after by classical pianists as a less-expensive alternative to a Steinway or other high-end piano." 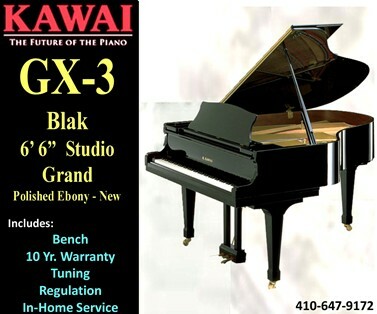 Quote from Larry Fine's Acoustic & Digital Piano Buyer. 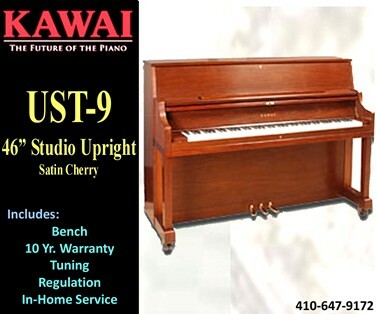 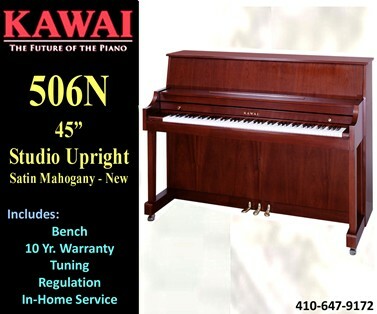 Below is an impressive collection of Kawai upright and grand pianos, most are on display. 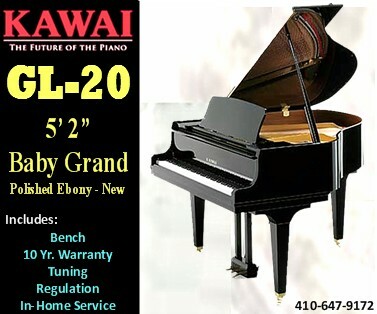 evoking the qualities of a much larger grand. 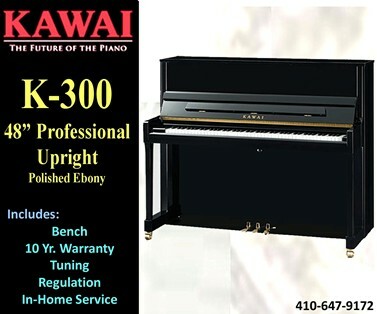 size, it is a preffed choice of professionals. 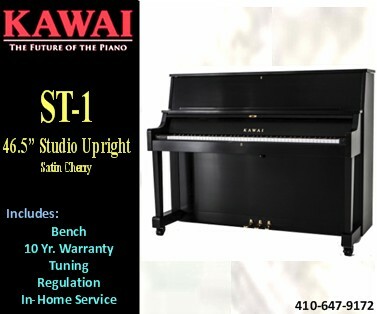 the Kawai ST-1 is the ideal choice. 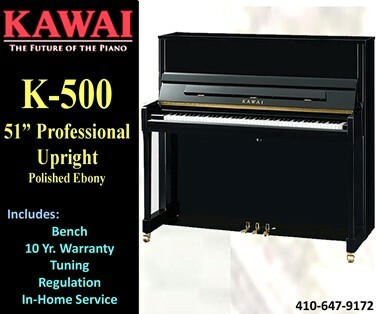 instrument... without a premium price tag.